Mihaly Csikszentmihalyi: What Makes A Life Worth Living? Psychologist Mihaly Csikszentmihalyi says we can achieve one of the most elusive needs — self-actualization — by finding a state of "flow" in our work or our hobbies. 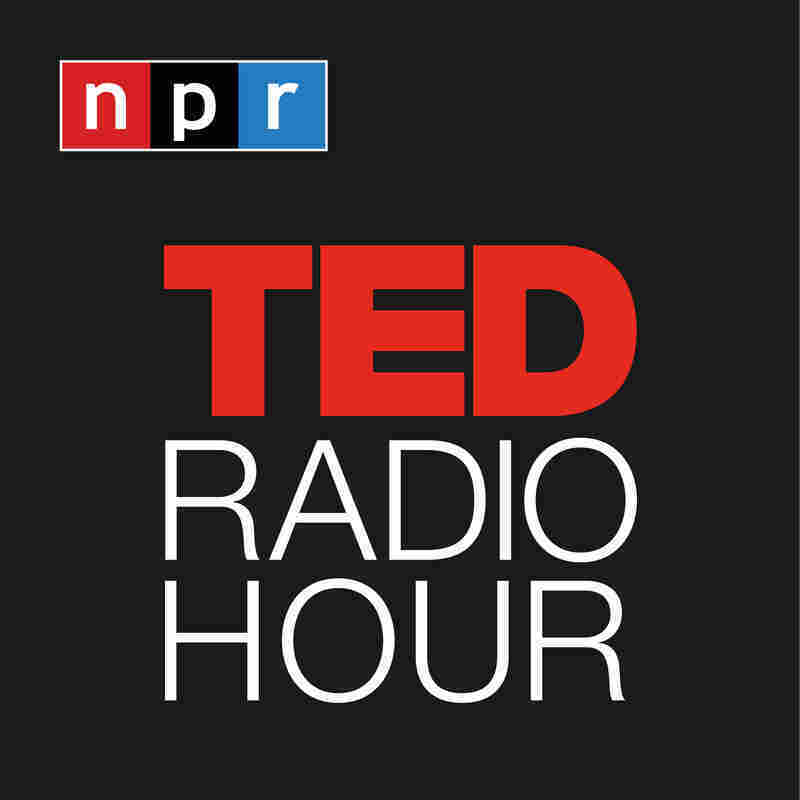 Related TED Talk: Ken Robinson On "How Schools Kill Creativity"
Related TED Talk: Dan Gilbert On "The Surprising Science Of Happiness"
Related TED Talk: Martin Seligman On "The New Era Of Positive Psychology"